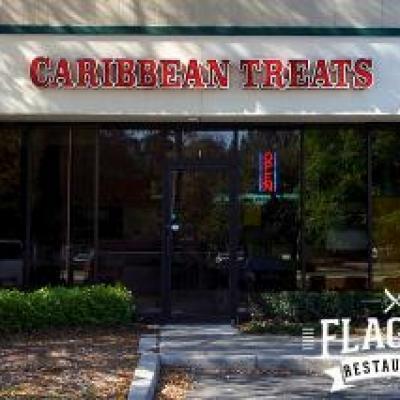 Description Caribbean Treats is proud to be one of the original Caribbean restaraunts in Palm Coast, Florida. We bring natural flavors to every dish we serve. 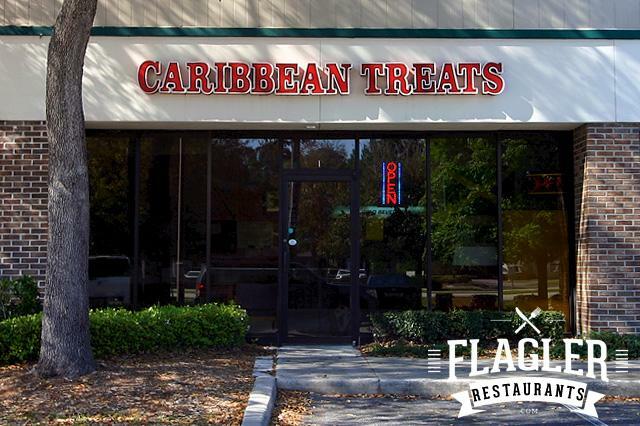 We want our customers to feel like they just took a trip to Jamaica.